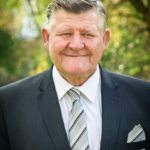 A familiar face in the Hawkesbury Shire, Darrell has worked in the funeral industry for over 45 years. He is dedicated to helping families during their time of grief. 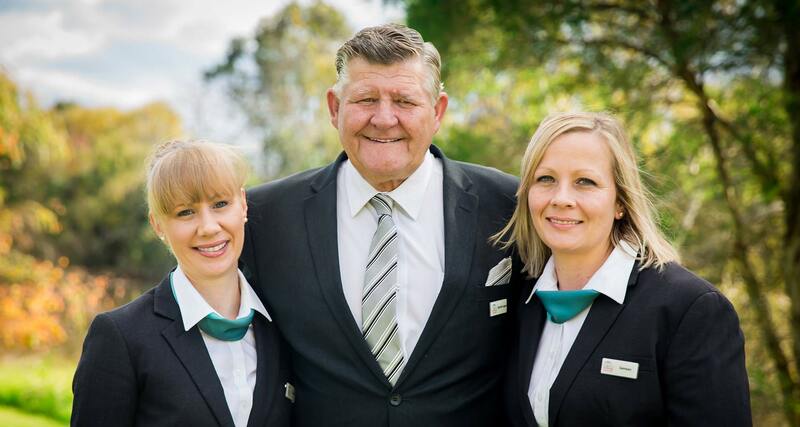 Darrell firmly believes his role is to be there for people at their time of sorrow, carry out their wishes and make it a memorable day for them. We put our time and effort into helping families - they aren’t just a name and number to us. That’s what makes us unique. 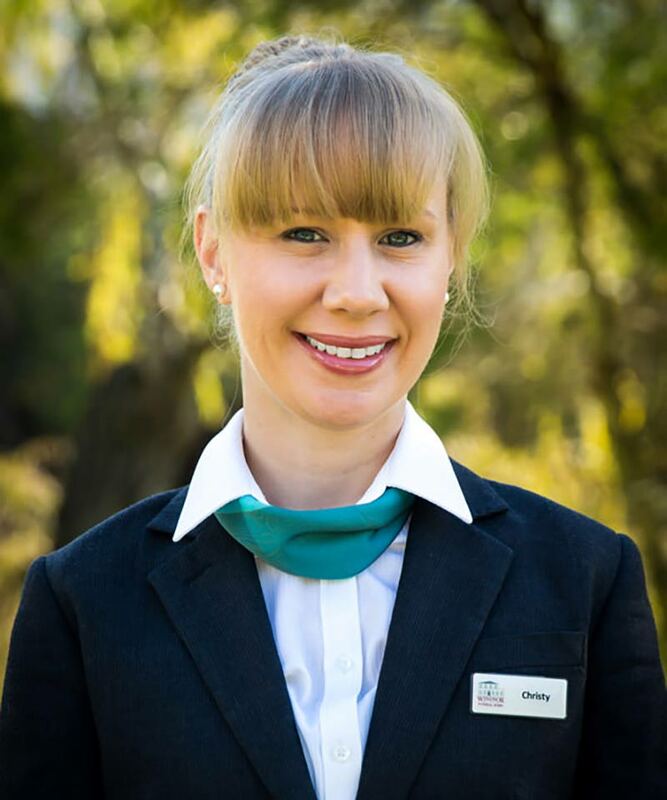 Genean is the Manager at Windsor Funeral Home, bringing over 15 years experience in the funeral service. 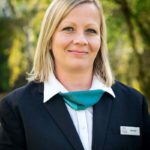 She has a compassionate and caring approach to our clients and recognises the need to be flexible and approachable to make families feel comfortable. 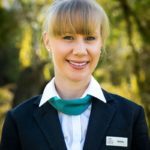 During her career Genean has also been involved in many community activities, including the establishment of the Western Sydney Suicide Prevention Network. 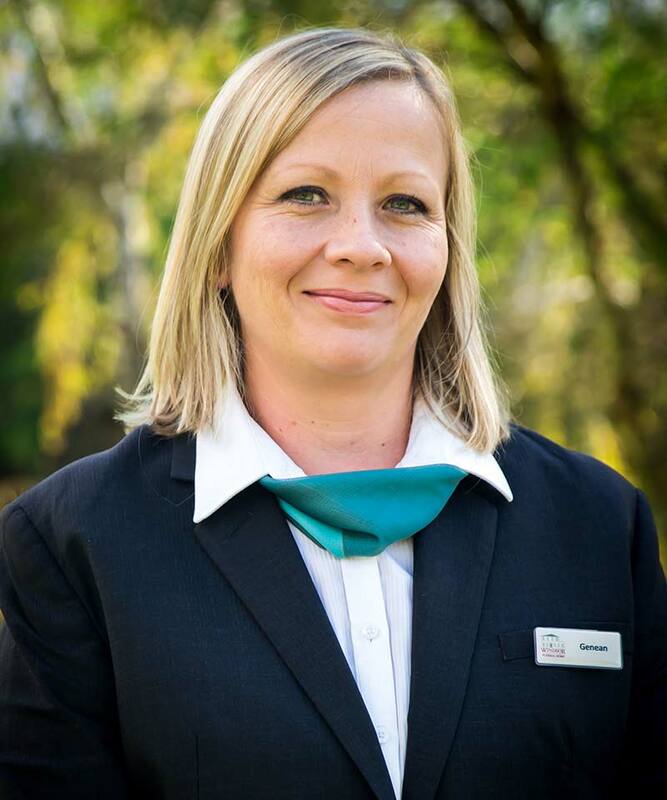 Christie has been in funeral service since 2006 and has spent the last four years looking after grieving families in the Windsor and Richmond districts. Christie appreciates working in a family owned business where the employees are valued for their contributions to the people that they serve. Christie believes in local families looking after local families. I help to make sure that the important details of a funeral service are fulfilled. 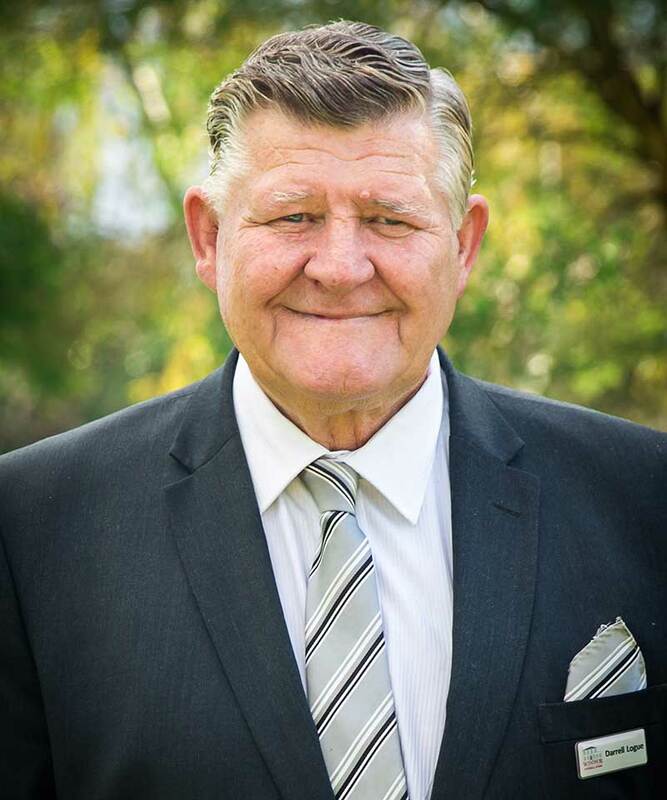 I also assist families who wish to prearrange their funerals.